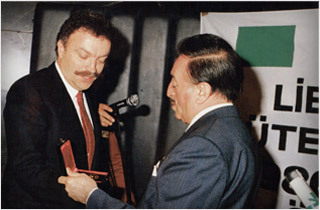 We were honored to recieve very valuable awards from renowned Statesmen such as the Former Presidents of Georgia, Eduard Shevardnadze and Mikheil Saakashvili, the President of Türkmenistan, Saparmurat Atayev Turkmenbasi (Niyazov), Prime Ministers of Turkish President of Azerbaijan Republic Ilham Aliyev, Mr. Süleyman Demirel, Mr. Turgut Özal, Mrs. Tansu Çiller, as well as Mr. R.Tayyip Erdoğan, during inaugurations of our projects completed both in Turkey and abroad. 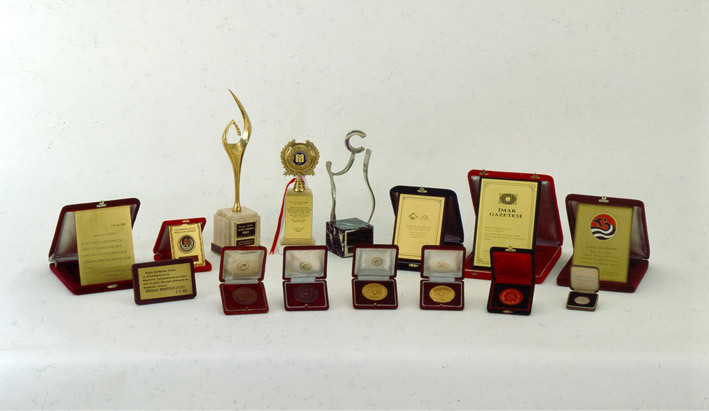 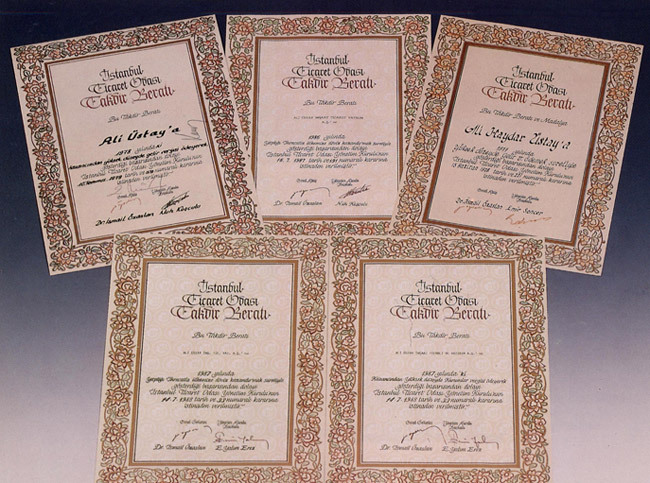 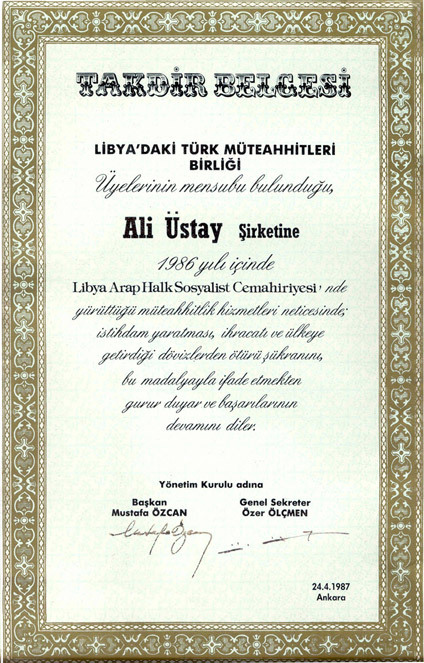 Due to many accomplishments such as our social services, remarkable projects, outstanding performances, donations, environmental consciousness and safety records, Üstay has been recognized and awarded by various institutions. 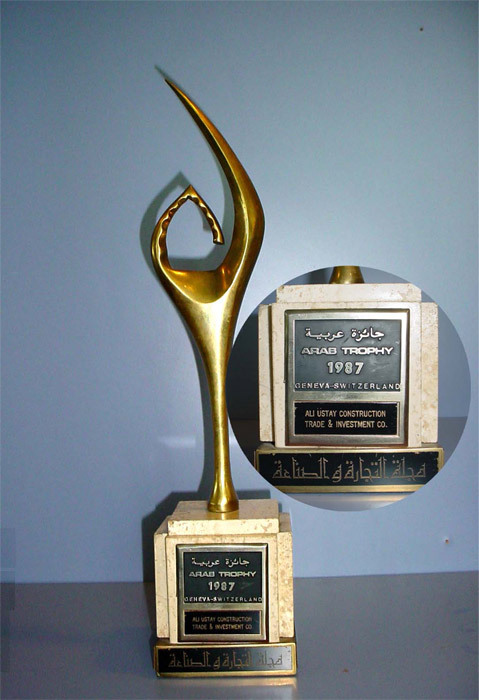 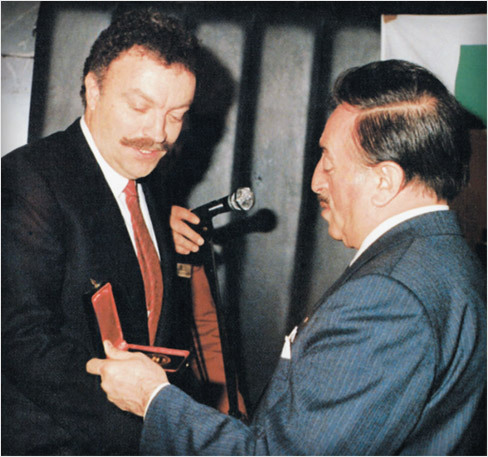 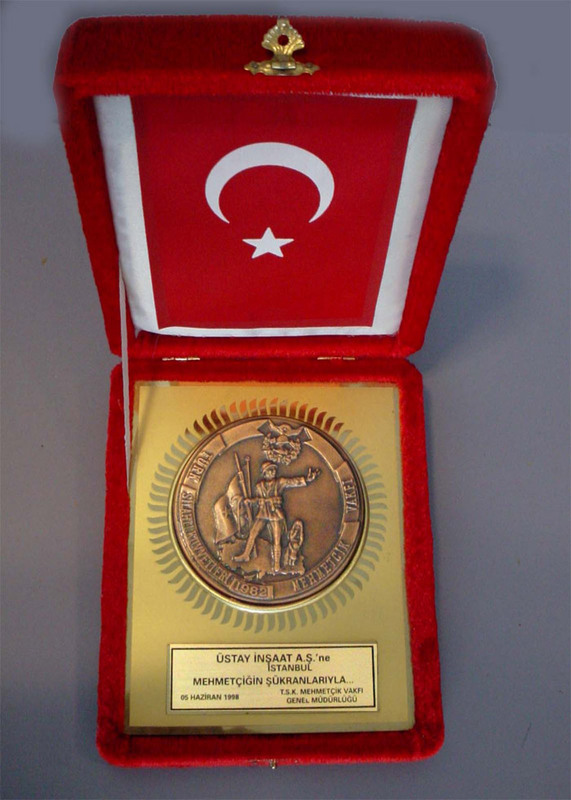 The award of "The Most Successful Contractor of Year" granted by former President of Turkey, Mr. Turgut Özal, is a very remarkable example of these awards. 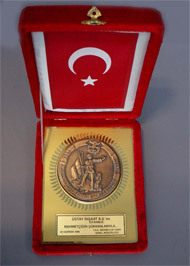 As a country, Turkey is ranked third, after USA and China, in Engineering News Record's Top International Contractors List. 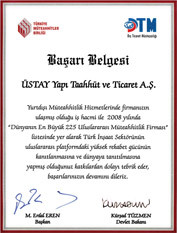 Within Turkey, 23 Turkish Contractors have contributed to Turkey's success in the international contracting arena. 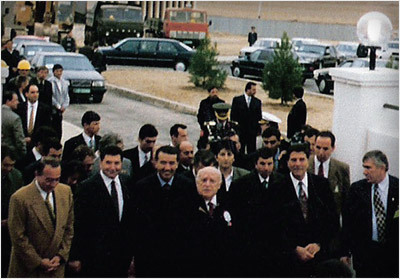 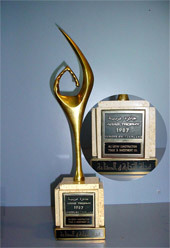 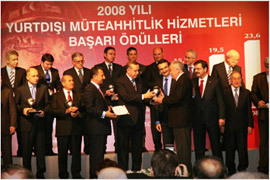 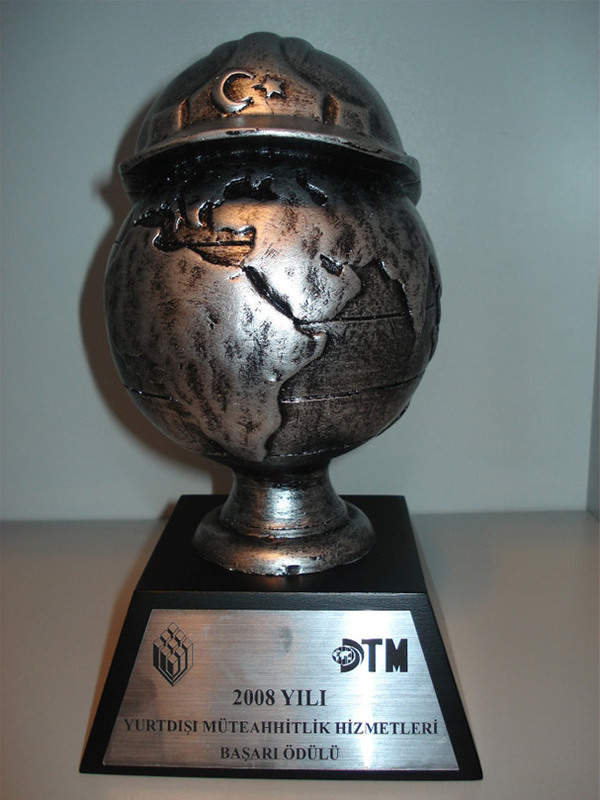 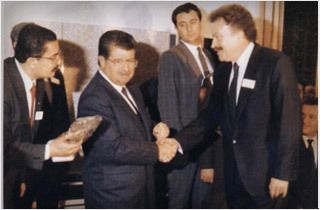 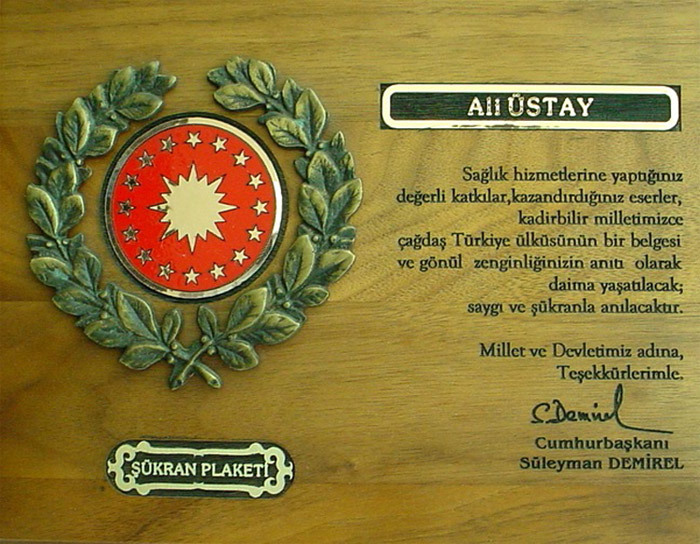 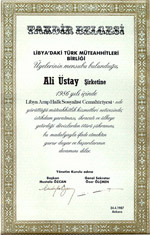 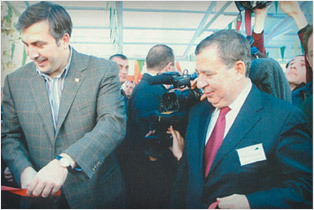 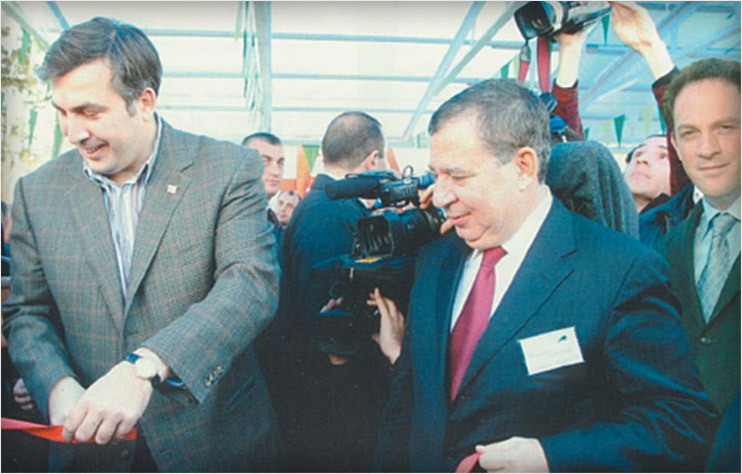 Üstay, being one of these 23 companies, recieved an 'International Contracting Award' from the Turkish Prime Minister Recep T. Erdoğan and Minister Kürşad Tüzmen on December 25, 2008, at an award ceremony held in Ankara. 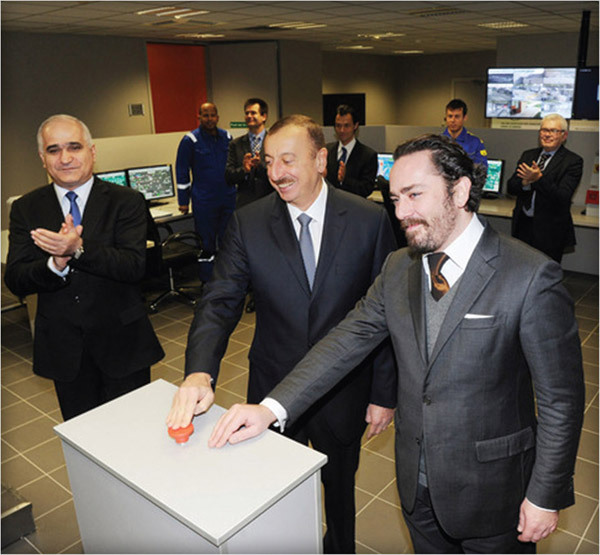 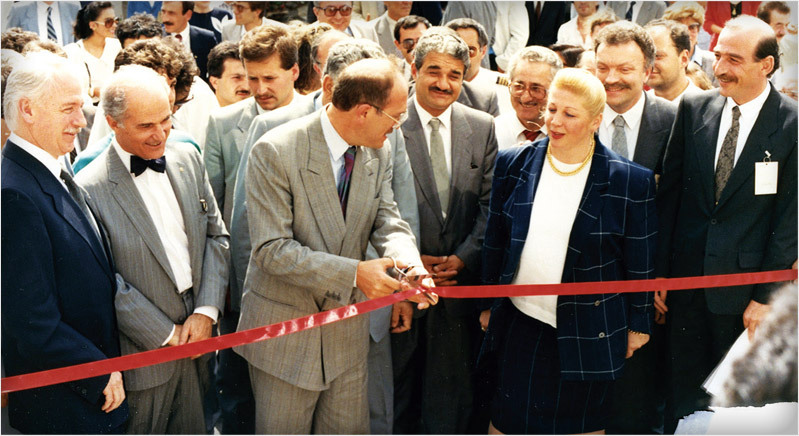 President of Azerbaijan, İlham Aliyev honored the opening ceremony of Baku's Waste-to-Energy Facility. 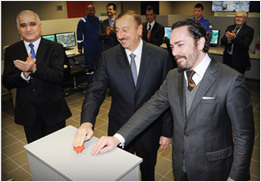 In his opening remarks, President Aliyev praised all those who served in the construction of this plant, which is the biggest municipal solid waste incineration facility in the Eastern Europe and CIS. 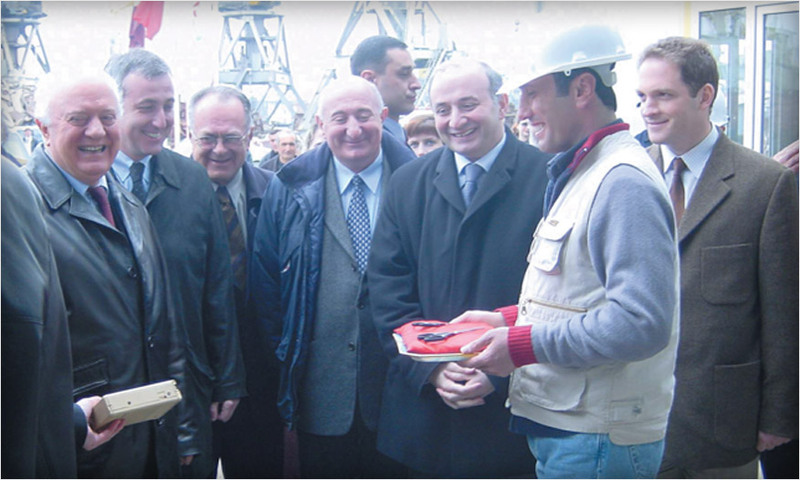 The plant has an operation capacity of 500 000 t per year and extension capacity of 750,000 t per year. 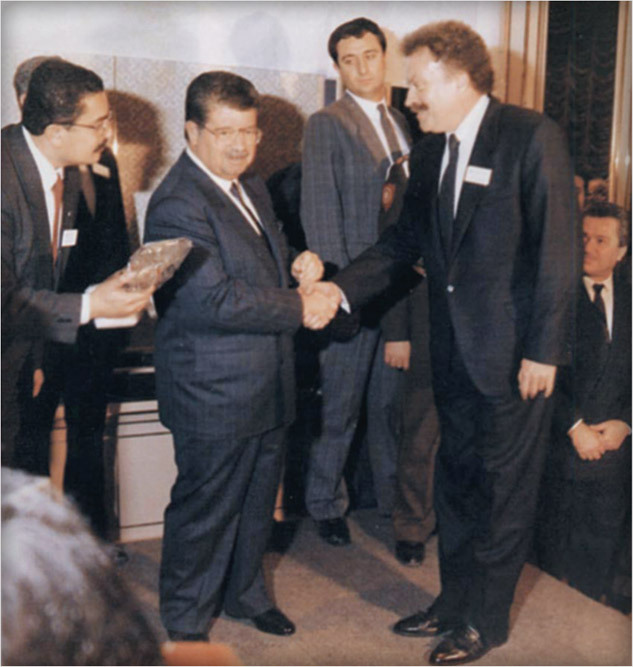 As the EPC / O&M Company, the French Company CNIM will be operation this facility for the next 20 years.